The SEC has recently announced via a statement on their website that they are looking for resources around the globe that can assist in analyzing and decompiling different types of blockchain data. 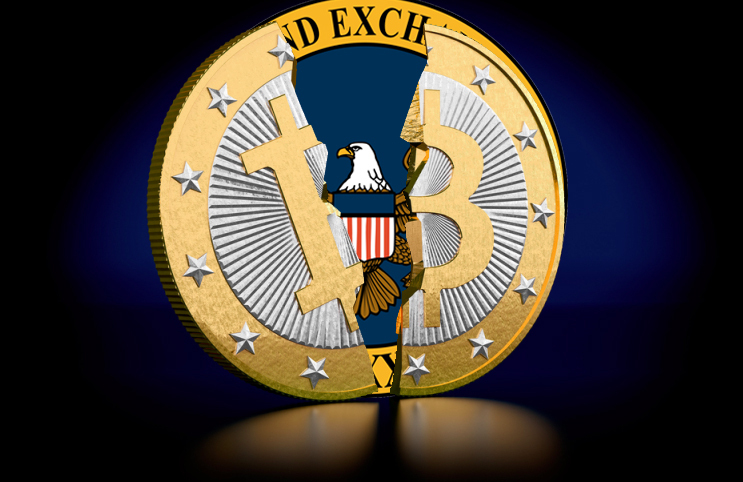 The United States Securities and Exchange Commission (SEC) has announced previously that they are utilizing their forces to join and assist in regulating the wild-West of the cryptocurrency and blockchain-like market. The statement that has been issued explicitly states they are collecting as much information and knowledge around the world that they believe is possible in order to conduct further extensive market research amongst the new-territory markets. 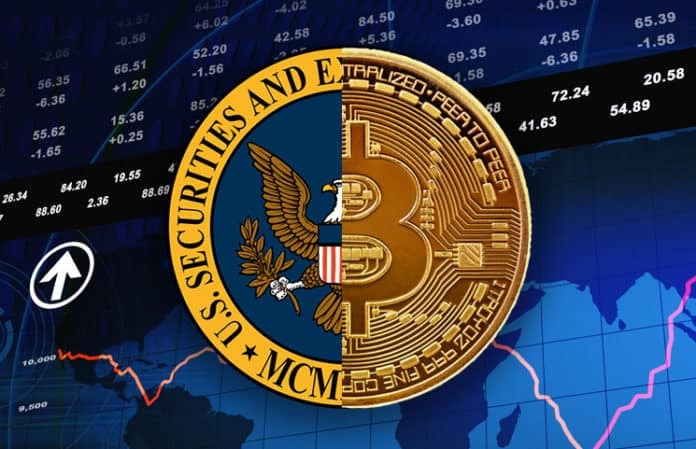 The SEC has previously mentioned that they have begun conducting and gathering research within the digital markets as a means of trying to gather together a large amount of analysis as to protect against market fraud, manipulation, and much more. The United States-based regulatory commission that oversees the U.S. federal markets has previously stated they are aware that the cryptocurrency and digital markets have proved as murky waters for retail investors who aren’t necessarily accustomed to traditional means of trading these assets. The SEC is also not the first regulatory or governing body to get involved with monitoring and analyzing the markets, as the NASDAQ has previously engaged in a prorated effort to try and stop the manipulation and fraud that occurs within the cryptocurrency markets. While the NASDAQ has taken a different comprehensive approach, where they are encouraging exchanges and platforms to integrate their technology as a means of solidifying trust within their trader’s and communities’ eyes, the SEC has rather stated they are more so engaging with their market analysis and research collection regardless of the public or institutional provision. Whether or not they will provide a more user-interactive approach in the near future that may involve a sort of “framework” for enthusiasts within the space, is currently unknown, however, it is definitely not unlikely. In their announcement on their platform, the SEC has stated that in order to fulfill further steps for their efforts, the PDF instructional guide they’ve provided should be reviewed and subsequently engaged with. The PDF can be viewed on the same announcement page and can be used if you’re looking to see how you might be of use for any open positions. Nonetheless, it seems that there is a completely reasonable shift towards market data and analysis that is going on from an SEC point of view. The SEC has previously stated their need to engage with and begin regulating the new digital market, so to finally be able to do that is a big step. 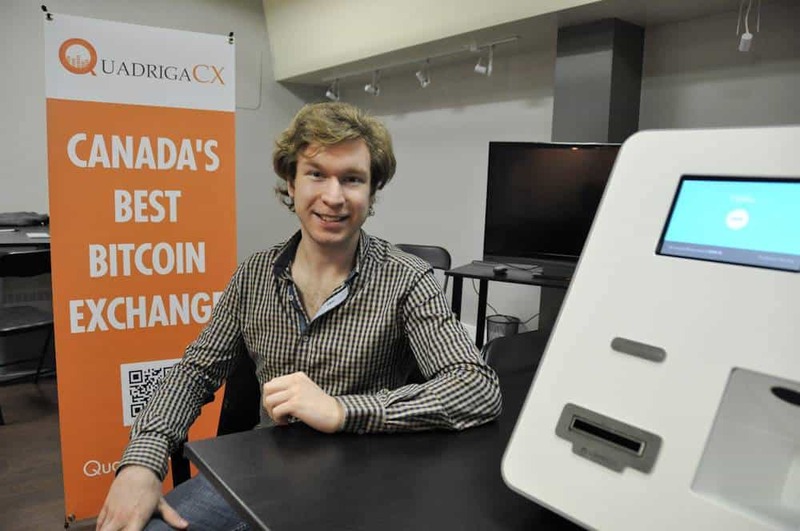 If so, will join the efforts in regulating cryptocurrency and digital markets along with countries and regulatory bodies such as Malta.